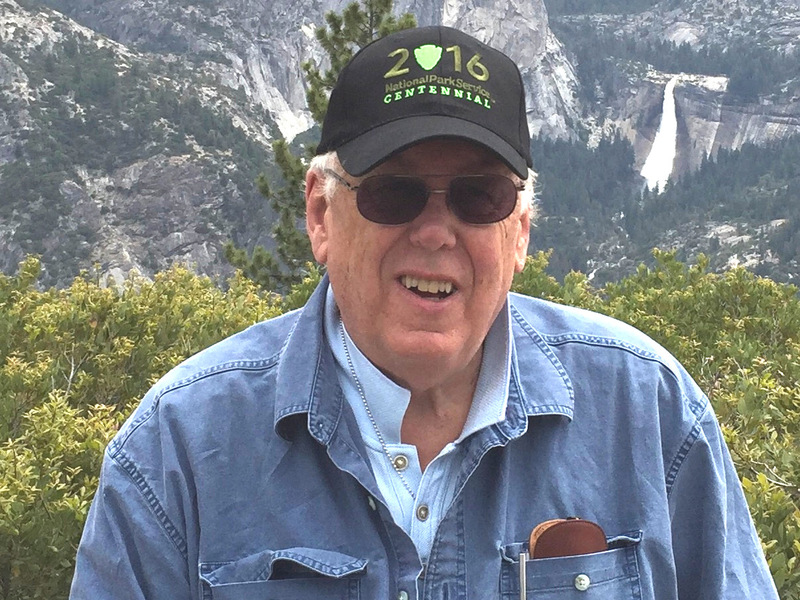 Les Francis, a resident of Camino, CA (El Dorado County), brings a wealth of political and policy experience to his role as Vice Chair and Campaign Manager of Sierra Forward. A native Californian and product of the state’s public education system (Kindergarten through graduate school) , Francis cut his political teeth in Santa Clara County. A protégé of former San Jose Mayor, Congressman and Cabinet Secretary, Norman Y. Mineta, in the late 1960s and early 70s, Francis was one of the national organizers of the 18 year old vote campaign, and the eventual successful passage and ratification of the 26th Amendment to the Constitution. During his career and at various times, Francis has been a Congressional chief of staff, a Deputy Assistant to the President and Deputy White House Chief of Staff (Carter), and Executive Director of both the DNC and DCCC. 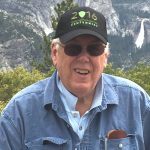 He has managed and/or consulted on campaigns for every office from City Hall to the White House, and literally dozens of ballot measure campaigns in every region of the country.